Are fireplaces technically advanced? You bet they are! When you think about great technologies, what comes to your mind? Perhaps things like smartphones, apps, and Google. But how about fireplaces? Are they advancing and getting smarter for us? The answer is a resounding yes! 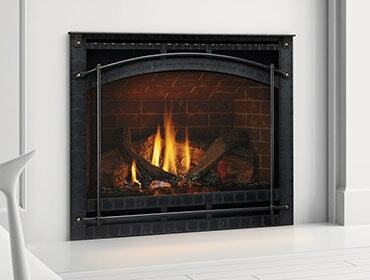 Here’s an example of one gas fireplace technology that’s making fireplaces more efficient and easier to use.